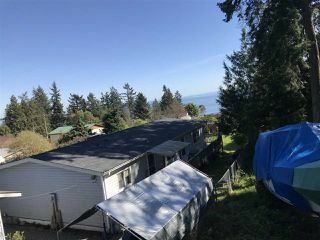 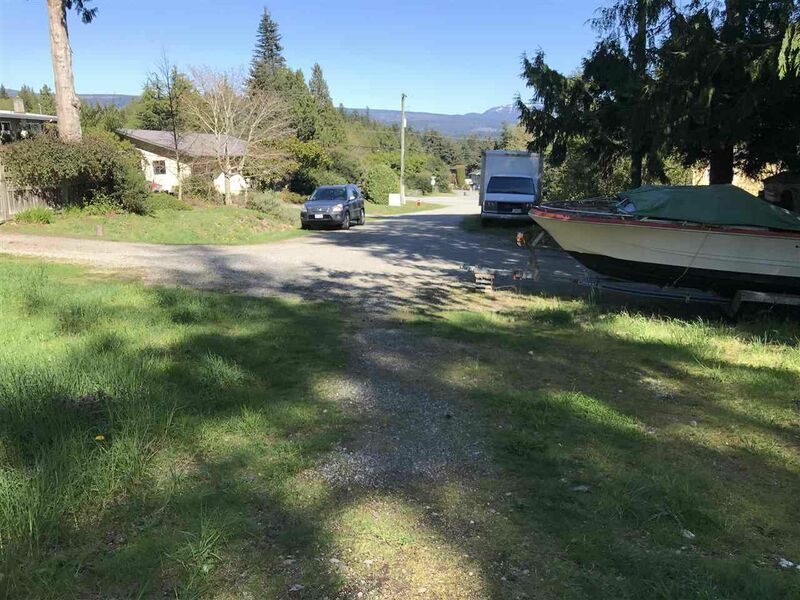 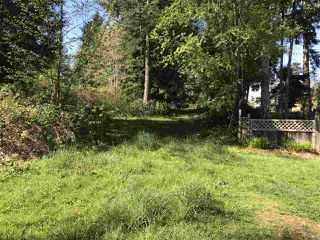 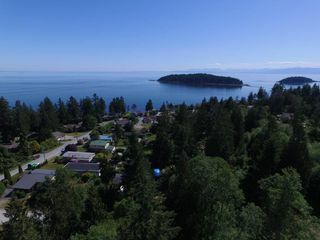 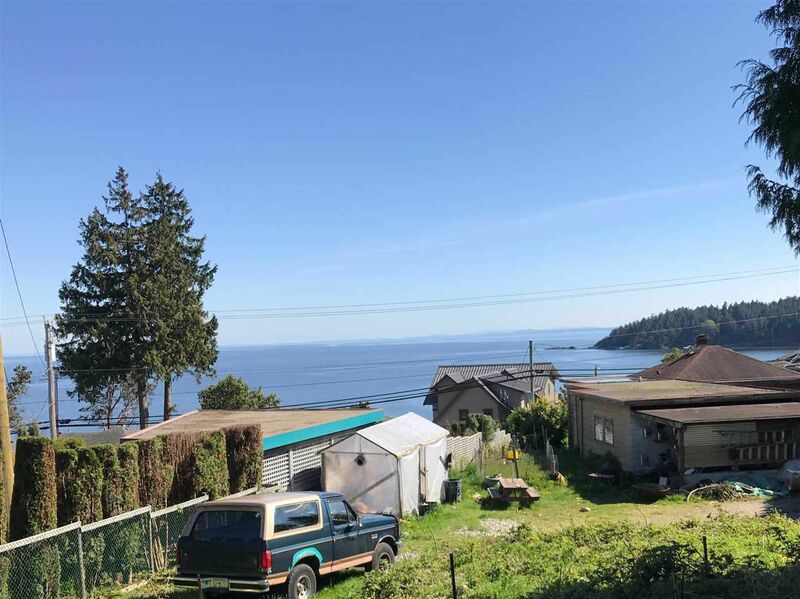 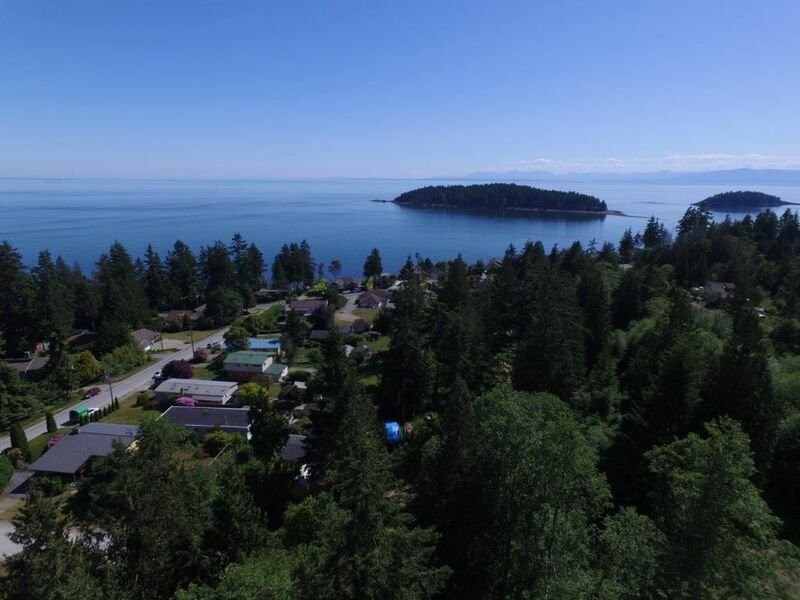 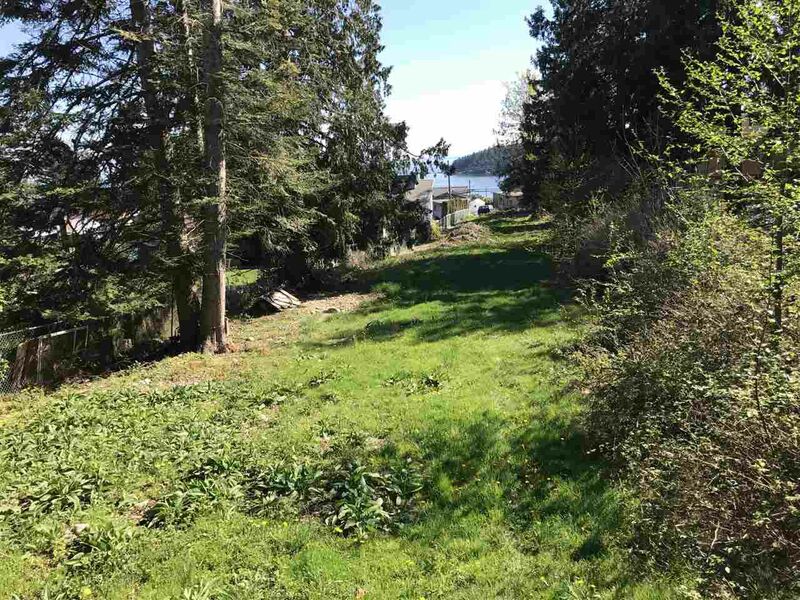 Large subdividable parcel is desirable West Sechelt. 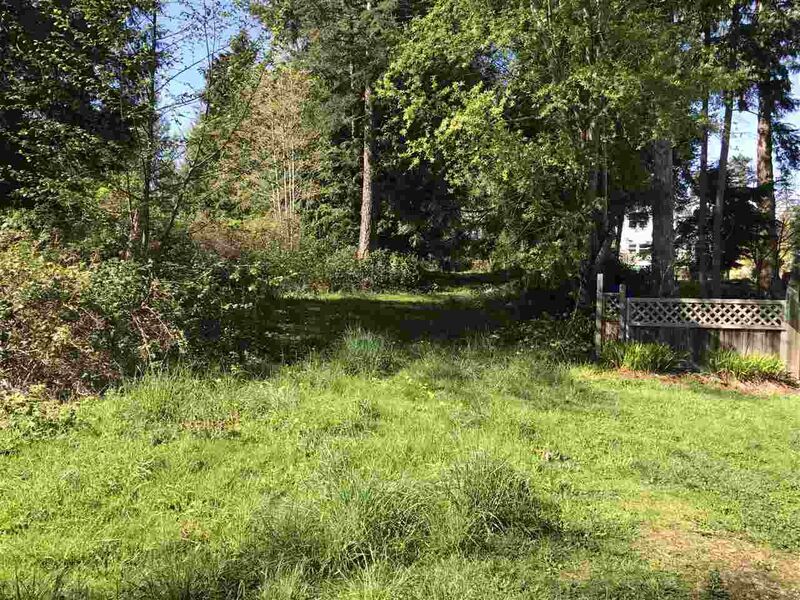 Able to subdivide immediately into 4 separate properties, eventually up to 8 properties. Rental cottage on property to help with development costs. 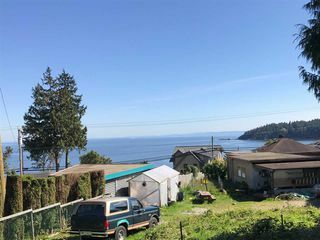 These southern exposure lots have varying degrees of oceanview.